Brook is based in Spigit Sydney office in Australia, leading the Spigit Innovation Project delivery and supporting innovation programs that deploy open and enterprise crowdsourcing Innovation Challenge. Brook has been with Spigit for 2 years. She plays a key role managing innovation challenges for Spigit’s biggest clients across financial services, construction, pharmaceutical, retail, government and electronics industries, including Coles (leading supermarket chain), LG, PwC Singapore and IAOIP. Prior to joining Spigit, Brook spent a number of years teaching at University of Wollongong and as Project Manager delivering customised products and services worth over $23 million at Flight Centre. 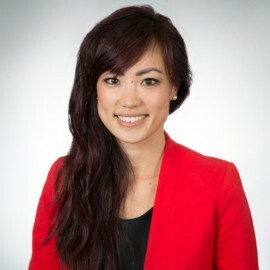 Brook has a Bachelor of Computer Science and Master of Information Communication Technology (ICT) majored in e-Commence from University of Wollongong (UOW).